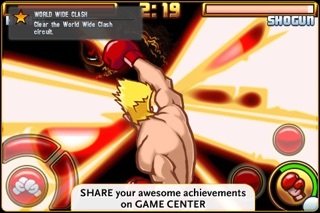 Now share your achievements on Game Center! 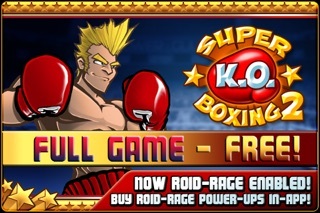 Extra Roid Rages are now also available without purchase by selecting Earn Roids from the Roid Rage menu. NOW SHARE YOUR ACHIEVEMENTS ON GAME CENTER. THIS IS THE FULL GAME COMPLETELY FREE! 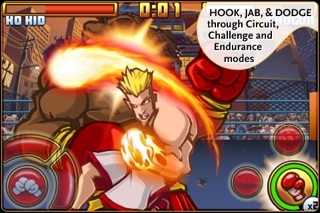 The all-new Roid Rage feature! 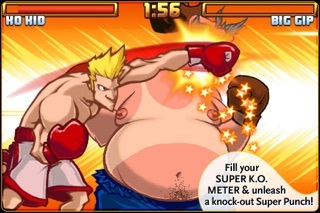 Getting pummeled by your opponents?